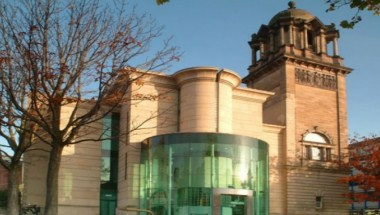 Situated in Newcastle city centre, Laing Art Gallery is home to an impressive collection of art and sculpture and its exhibition programme is renowned for bringing the biggest names in historic, modern and contemporary art to the North East. 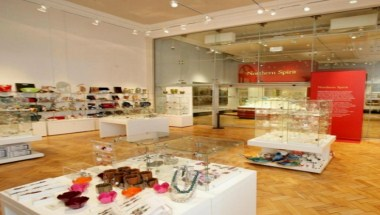 The Gallery has a packed programme of free events which include gallery talks, family activities and artists’ events. 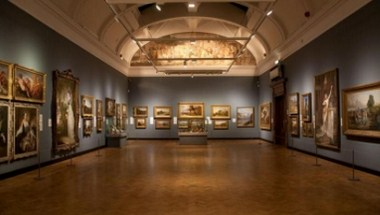 The impressive permanent collection can be enjoyed throughout the season with important paintings by John Martin, William Holman-Hunt, Sir Lawrence Alma-Tadema and sculpture by Henry Moore, amongst others. 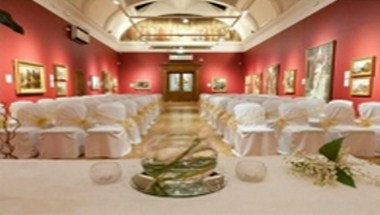 Laing Art Gallery provides an ideal location for evening receptions. 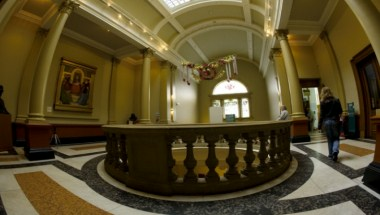 The famous Marble Hall has provided companies from all over the North East with a spectacular, high-profile venue for social functions, product launches and events, and can be hired as a reception area allowing guests to explore the Laing's remarkable permanent collections and special exhibitions.